Without the glitz and glamour of the land-based casinos, online casinos rely on offering generous bonuses to new and returning players. 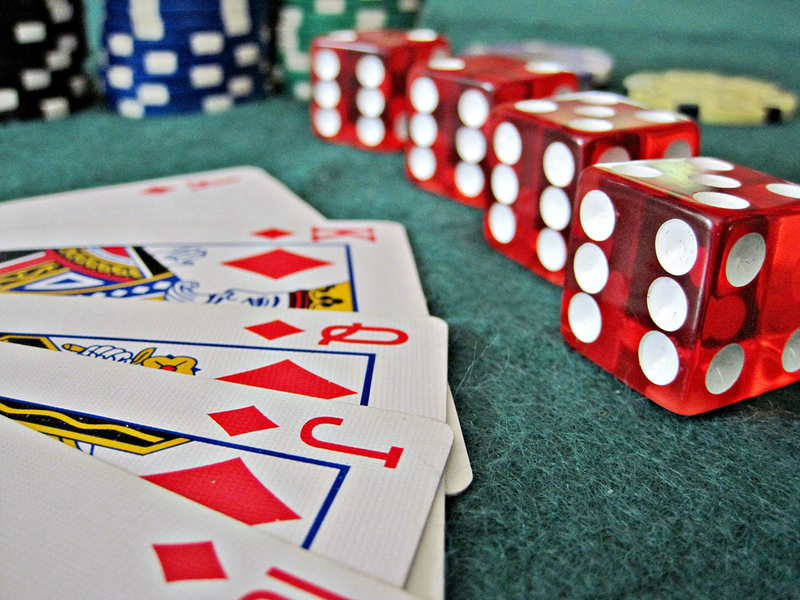 There are many online casinos for players to choose from. The quality and availability of the games is obviously a huge draw, but top sites also encourage players to join and stay by offering bonuses and incentives. There are many types of casino bonus out there. Let’s take a look at the most common ones that you’ll come across. This is the most common type of online casino bonus, which you will find at nearly every site. Welcome bonuses are usually the most lucrative and enticing on offer. They’re available for new players only and may include dollars, free spins or extra cash. The main draw of most welcome bonuses is the match bonus. When players make their first deposit, the site will match the amount by a certain percentage. This can be anything from 50% right up to 400% or more. So, if you deposit $100 on a site with a 100% match bonus, you could potentially get an additional $100 to play with. There are always terms and conditions when it comes to casino bonuses, so make sure you check out each individual sites for information. For example, you will probably need to make a certain number of bets before you can withdraw the bonus. An increasing number of online casinos are now offering no deposit bonuses. This kind of bonus offers players a chance to try out the site as soon as they sign up for an account, without having to wager any of their own money. The no deposit bonus usually involves a smaller amount of money or prizes, such as $5 or $10. This will not be given in cash that can be drawn out straight away. It has to be used to play the games on the site, and only once cleared can winnings be converted into cash. The no deposit bonus may also include free spins, which are used on certain games like the slots. Again, once the spins have been made and the requirements met the player can convert their winnings. Welcome bonuses and no deposit bonuses take care of the new players, but what about the players who come back to the site time and time again? Is long-term loyalty also rewarded? The answer is usually yes. The most reputable online casinos have VIP reward schemes. A VIP reward scheme may focus on the high rollers and regulars, and reward them with huge prizes that could be as extreme as a car or a holiday! But most sites offer something for everyone with a multi-tiered reward scheme. This could be a rakeback on wagers, or points that can be swapped for prizes or free spins. The best VIP schemes keep the players rewarded no matter how often they play. Along with the VIP schemes for regular players, online casinos also have reload bonuses, which may run some or all of the time. These work much like any other match bonus. You will receive a certain percentage of your deposit as an extra bonus, which can be used to play the games and then converted into cash. The difference with reload bonuses is that the percentage is usually lower. You won’t often find casinos giving away 400% match bonuses here, but more likely 50% for monthly deposits. Caption: Online casinos come up with innovative promotions to keep players coming back. Along with the typical online casino bonuses mentioned, individual sites may also run their own promotions, either continually or over set periods of time. These promotions could include extra jackpots on select games, random rewards given during the play, a VIP scheme, or even casino leaderboards with prizes for the top winners every week or month. The online casino industry is very competitive and growing consistently, and so it makes a lot of sense that sites compete by offering bonuses. Players can take advantage of these bonuses to try out the software and the games, and maybe even win additional funds along the way. Make sure you check out the offers on your favorite sites.